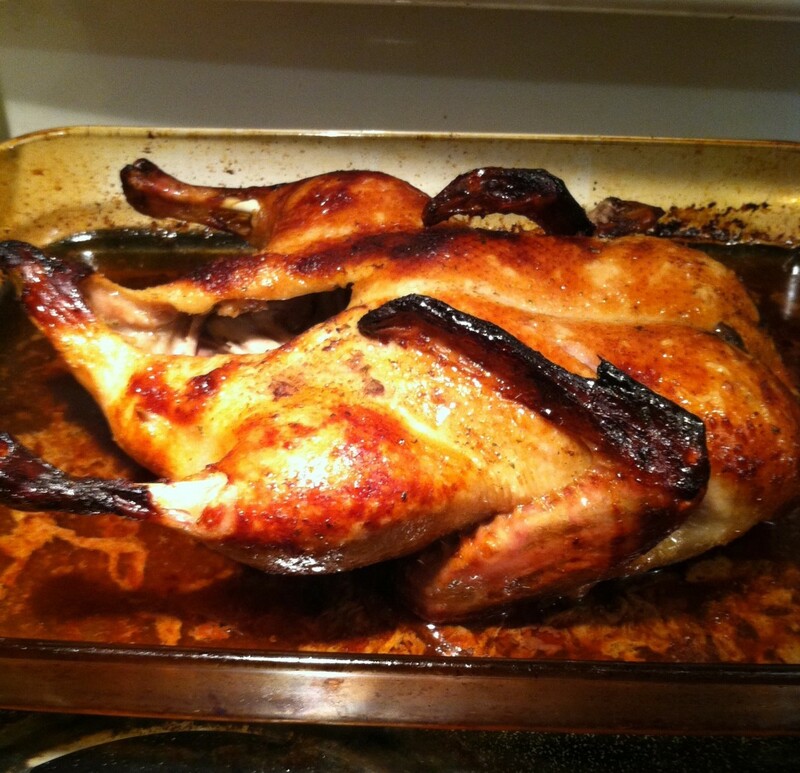 Whenever we think of a fruit based sauce to accompany duck, we are perhaps most likely to think of orange sauce, in deference to the popular dish, "Duck a L'Orange." 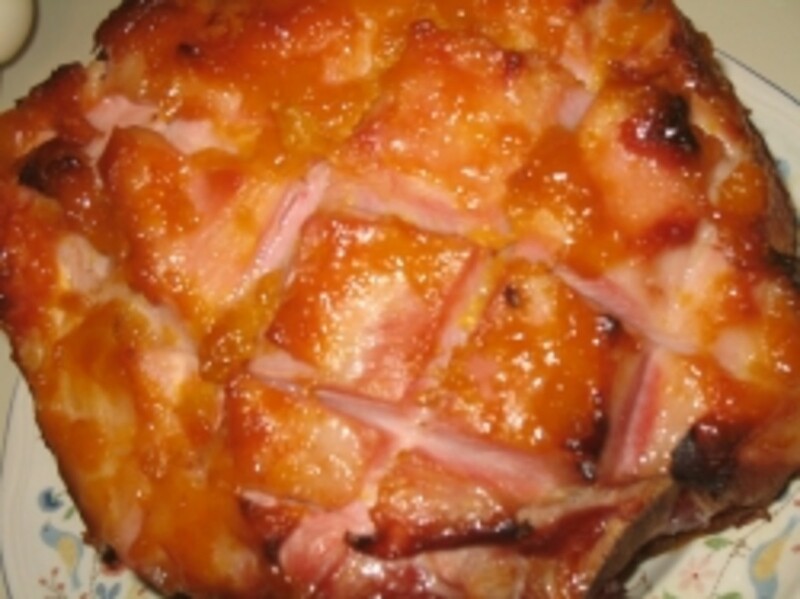 While this is understandable, there are several other fruits which can be used to make a delicious sauce to accompany duck, one of which is plums. This plum sauce recipe is incredibly simple, with only a minimal number of ingredients, and forms the perfect accompaniment to a piece of beautifully roasted duck breast. It can often be frustrating and a cause of dismay when we search for a recipe for what we believe to be a simple sauce and find only those which consist of upwards of twenty-five ingredients, several of which are only available in extremely specialised outlets. Why some sauce recipe creators feel a need for overkill in this respect will alas be likely to remain a mystery to many of us for all time to come, as these obscure and excessive ingredients certainly do not make for a tastier sauce. This plum sauce recipe is therefore as simple as simple can be and calls only for the following ingredients, to provide four small servings. Important note: The reason why I have marked the sugar as optional is because it may not be needed, depending upon the sweetness of the plums. It is for this reason that the decision on whether to add sugar or not should be left until the sauce is almost ready and made by simply tasting it. If you can relate to my suggestion that a great many sauce recipes are overly complicated where they certainly do not need to be, you may find these two books - currently available on Amazon.com at discounted prices - to be of interest. 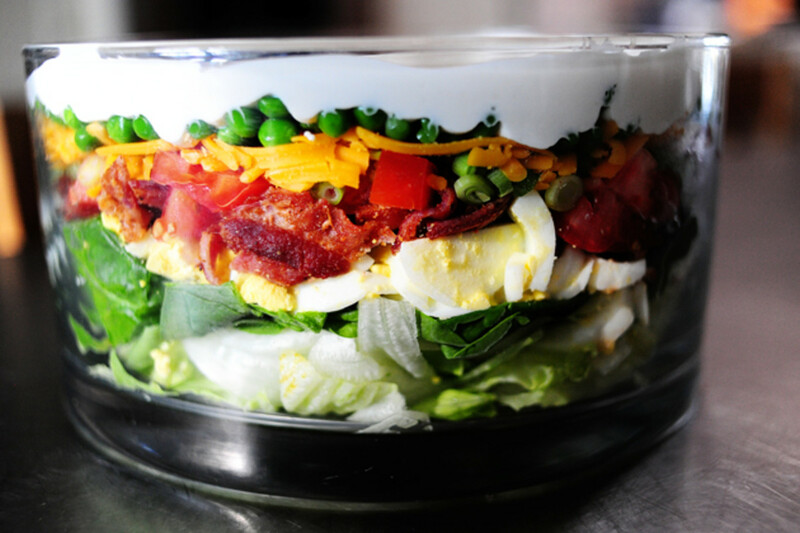 Click on either of the images to make a purchase, or even for further details of the recipes they afford and sauce making techniques they explore. As both of these books prove beyond all room for doubt: tasty sauces need not be complicated sauces! The skins can of course be removed from the plums to make a smoother sauce but I prefer to leave them on and for the finished sauce to be more substantial and chunky. 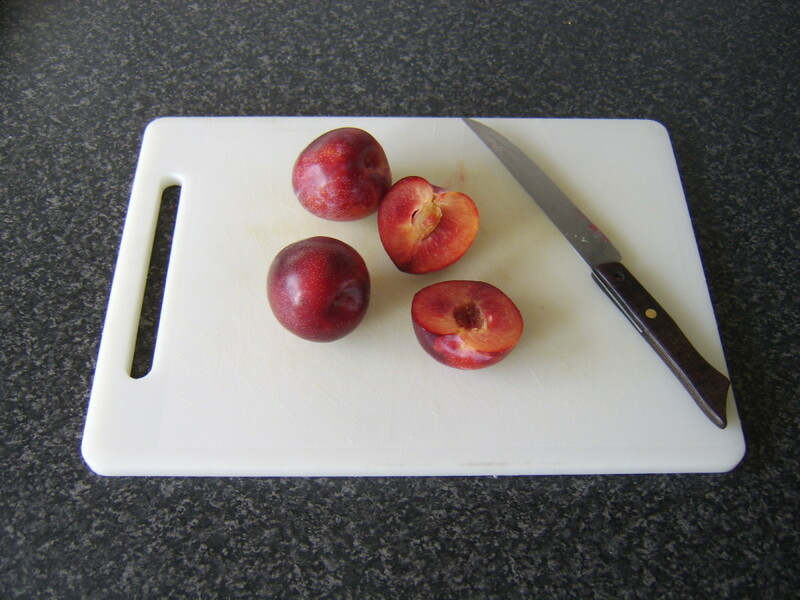 I therefore simply make a cut around the circumference of each plum with a sharp knife, twist the two halves of the plum in opposite directions and remove the stones. 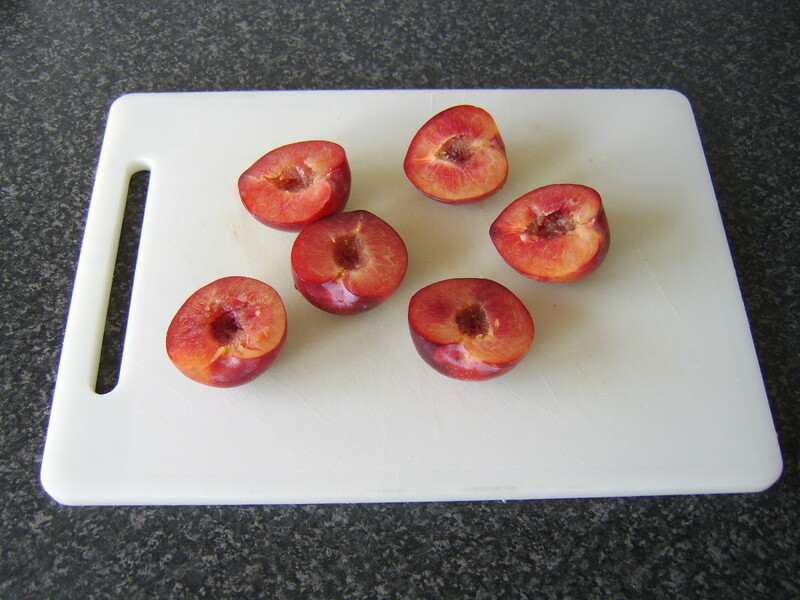 If a problem is encountered in either separating the plum halves in this way, or removing the stone, this is sadly an indication that the plums are not properly ripened. This will also serve to make the sauce more bitter and it is for both of these reasons imperative that only properly ripened plums are used in this recipe. 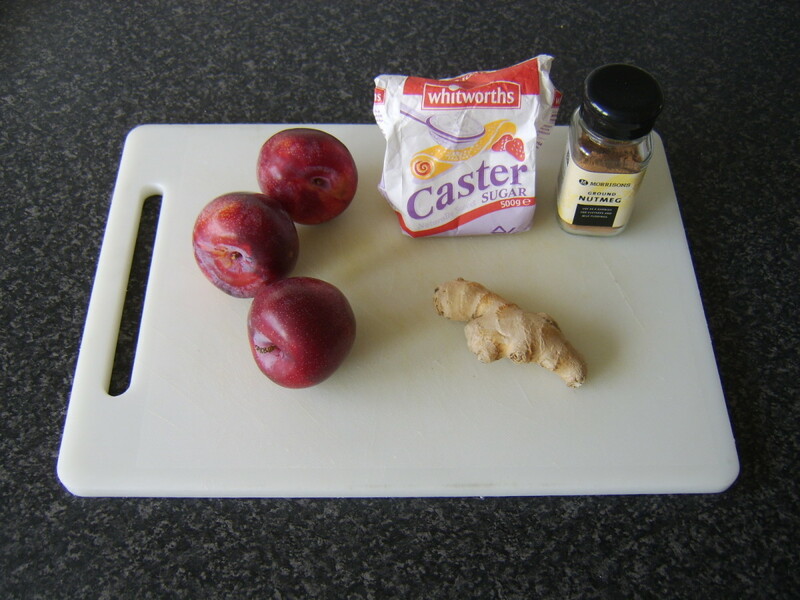 When the stones have been removed from the plums, each plum half should be cut in to six equal pieces and added to a saucepan with the water, nutmeg and ginger. It is important not to cook the sauce over too high a heat. The heat can be moderate until the water begins to simmer but should then be reduced to the lowest possible setting. If the sauce begins to get too dry, a little more boiling water can be added. 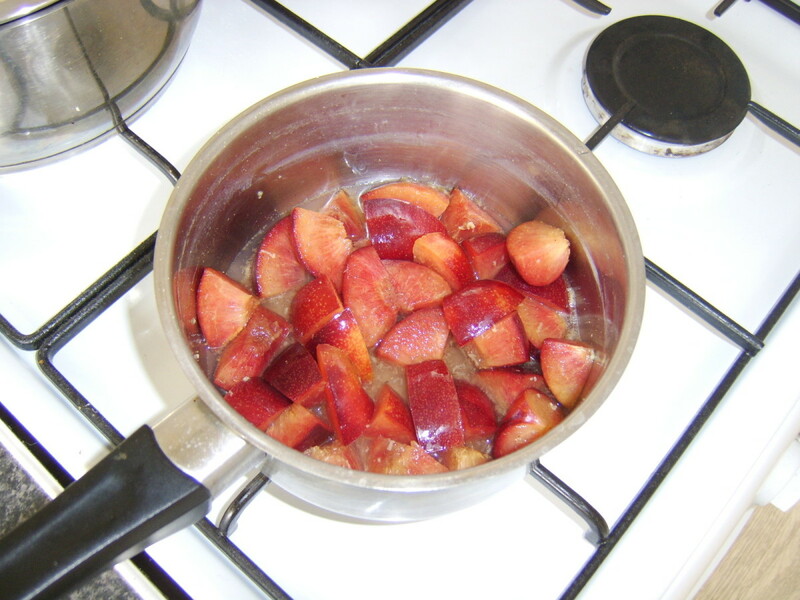 The sauce should be simmered until the plums begin to break down and the sauce begins to thicken. This will usually take around 15 to 20 minutes. It is not essential but can help the flavours to infuse if the sauce is made to this stage and then covered and set aside while the duck is cooked. It can then simply be re-heated prior to serving. It is only at this very late stage that the sauce should be tasted and the final determination made as to whether sugar is required to be added. 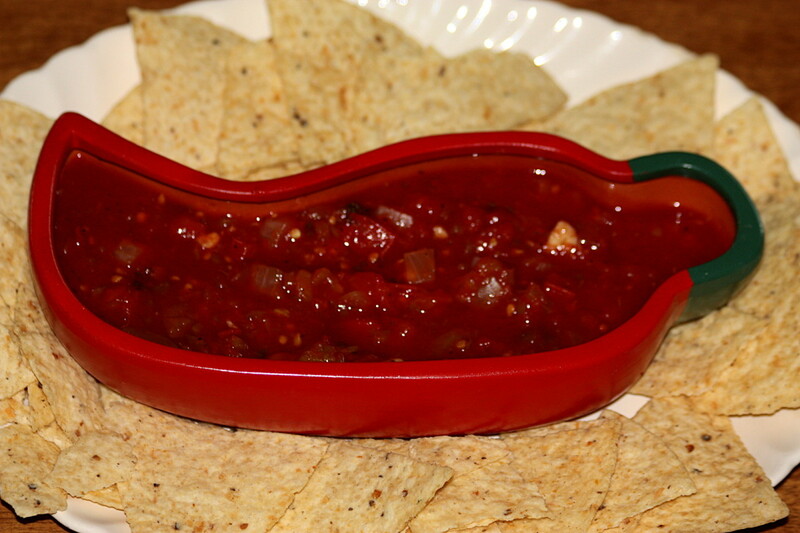 3 stars from 16 ratings of this plum sauce recipe! 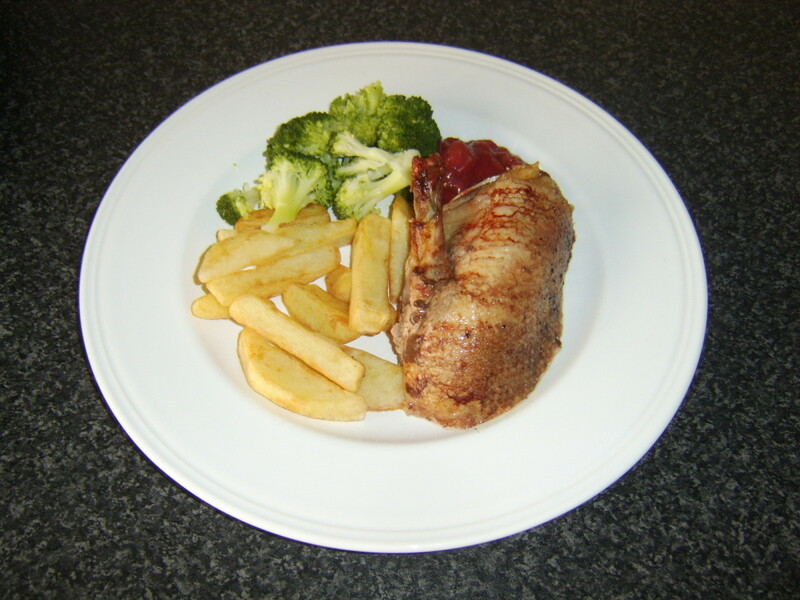 What is your favourite sauce to serve with duck? Hi, cygnetbrown. I'm glad you tried the sauce and delighted you enjoyed it. Hope you have the opportunity to make it many times in future. Thanks for visiting and for letting me know how you got on with it. I made this duck sauce using wild plums. Excellent!